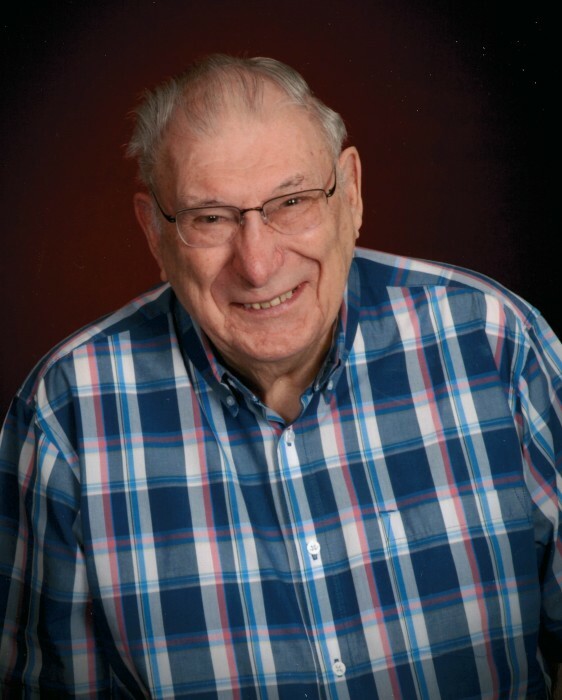 Kenneth Anthony Brisse, age 85, of Fridley, MN, passed away at home surrounded by family on Apr. 3, 2019 due to complications with COPD. He is forever reunited with his beloved wife, Gail who passed away April 8, 2002. Ken is also preceded in death by his parents; sisters, Dolores Schillo & Rose Mary Arnold; brother-in-law, Richard Arnold; grandson, Alex Brisse. On Aug. 23, 1933 Ken was born in Richmond, MN to Anton & Marie (Brunner) Brisse. He grew up in the printing trade working with his Dad at the Richmond Reporter. Ken graduated in 1951 from Eden Valley High School and served in the U.S. Army in Okinawa from 1954-1956. Following his service Ken completed his learning of the printing trade at Graphic Arts Technical School in Minneapolis. On Jun. 13, 1961 Ken joined the International Typographical Union in Rock Island, IL. Ken proceeded to work in various commercial print shops and newspapers in Iowa, Illinois and Minneosta. He retired from the Star Tribune on Aug. 23, 1995 after working 27 years in the Composing Room. Survived by children, Don (Deb), Jim, Mary & Dave (Jill); grandchildren; sister-in-law, Loretta Hobert; former daughter-in-law, Annette; cousins, nieces & nephews. Mass of Christian Burial 11AM, Tues. Apr. 9, 2019 at the Church of St. Timothy, 707 89th Ave. NE, Blaine, MN. Visitation 1-3PM, Mon. Apr. 8, 2019 at Miller Funeral Home, 6210 HWY 65 NE, Fridley and continuing 1 hour prior to the service at church Tues. Private interment at Fort Snelling National Cemetery, Minneapolis, MN.